I'm a teacher at Dexter High School and attended your presentation last week. 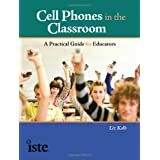 I've been lukewarm to the idea of cell phones in the classroom and you gave me (us) lots of things to think about. 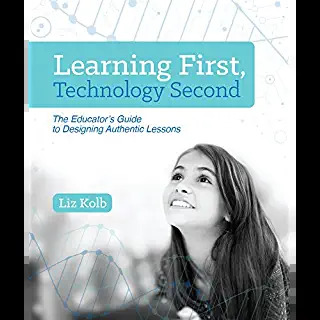 I was able to include some of what you discussed in a paper I wrote for an Educational Technology course I am taking at a large university in Lansing. 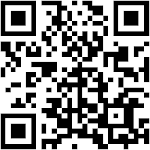 I plan on trying wiffiti and polleverywhere with my classes once we get through our trimester exams next week. Congratulations on finishing up your PhD work! Thanks so much for posting this conversation! 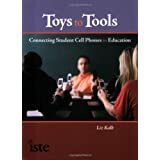 I heard you talk at Central States in Chicago last spring and have been interested in incorporating cell phones into my Spanish classes. This gave me some great ideas! 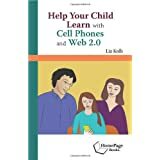 I am planning to talk with my prinicipal in the next few weeks about getting permission to use cell phones to do speaking tests with my Spanish 3 students. I'm excited to see where it goes!